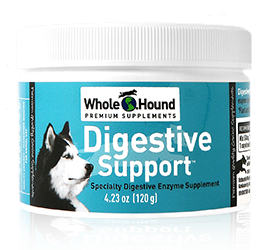 As in humans, dogs need fatty acids to fulfill some paramount functions in the body. Dogs produce omega 3 fatty acids, but it may be necessary to add them to diets. The enzymes that facilitate the conversion of fatty acids may be missing in an animal requiring it to supplement those fatty acids. In such a case, a pet owner can buy natural source omega 3 for dogs like Flax Lecithin and enzymes for complete Digestive Support. Fatty acids are present in fat, although in minimal quantities, fish oil, sunflower oil, specific plants, and grains. 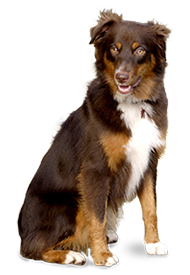 Omega 6 and 3 fatty acids are fundamental in dogs. Most food manufacturers used to add omega 6 fatty acids in higher ratios than omega 3. Research showed how essential fatty acids are, and that is why the recommended ratio of omega 6 to omega 3 in dog food lowered to 5:1. A pet owner should know how to tell if their dog needs supplements for fatty acids. Dogs that are on fat-free diets may be lacking in essential fatty acids. 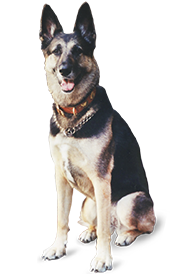 Such a dog should get supplements to provide both omega 3 and 6 in addition to Digestive Support to maximize their bodies ability to naturally produce them. The release of some fatty acids like AA (Arachidonic) in the body when there is cell damage causes inflammation. However, other fatty acids are also released, and these counter the inflammatory effects of AA. Reducing inflammation in the body lowers the risks of arthritis, heart disease and brain disease. A sufficient supply of fatty acids in a dog is crucial in maintaining good health, and omega 3 supplements can do the trick.